Calibration weights are used for checking and calibrating weighing equipment. Test weights can be used for proof load or quality tests when a known mass is required. All our weights can be supplied with optional calibration certificates. There are many accuracy classes for calibration weights depending on the scales or balances that you want to test or calibrate. The main accuracy classes for weights are as follows. Proof Test / Proof Load test weights are for proof-load testing of lifting equipment etc. 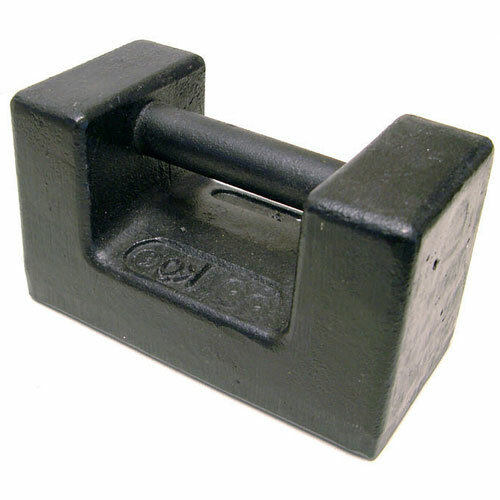 Weights are also used for quality tests, force tests for levers any many other applications.